Prosup camera support equipment will be exhibiting at IBC Amsterdam from 12-16 september 2019 in the RAI exhibition centre. IBC (International Broadcasting Convention) a Community Platform providing Business Knowledge for the Global Media, Entertainment & Tech Industry. The IBC Exhibition covers fifteen halls across the RAI and hosts over 1,700 exhibitors spanning the creation, management and delivery of electronic media and entertainment. 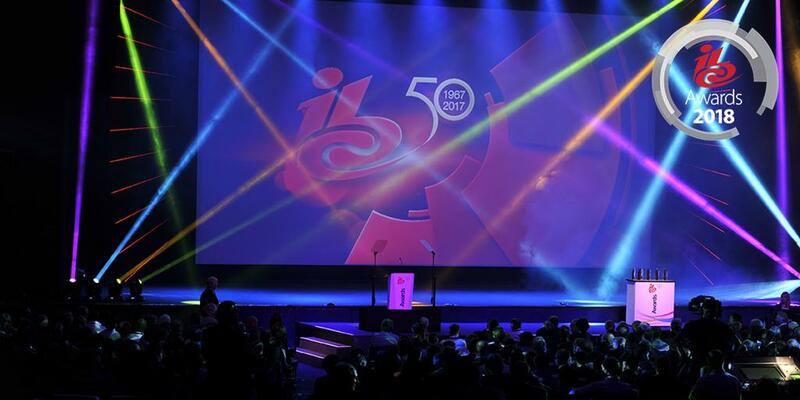 Integral to your IBC Experience are a number of specially curated Feature Areas and events. These are hosted throughout the Exhibition and tie into the Conference to enrich your understanding of technologies and trends that are driving the industry. IBC sits at the global crossroads of the media, entertainment and technology industry and provides a full and vibrant experience, whether you are a student or CEO, an innovative start-up or media superpower. Held at the world-class venue, the RAI Amsterdam, every September, it is always at the forefront of industry innovation and provides unrivalled networking opportunities. Broadcast shows around the world – Visit a broadcast show near you.